The model follows Gene’s “modern vintage” style – taking the best of both models to maximize form, fit, function and flow. 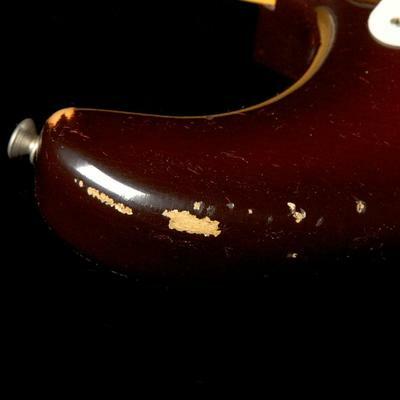 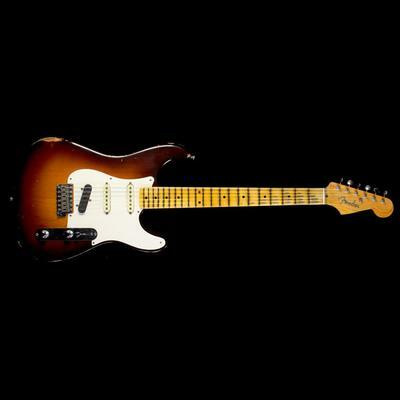 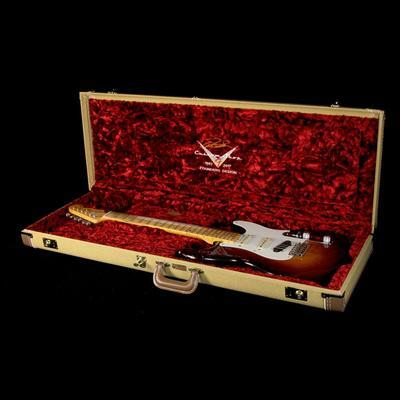 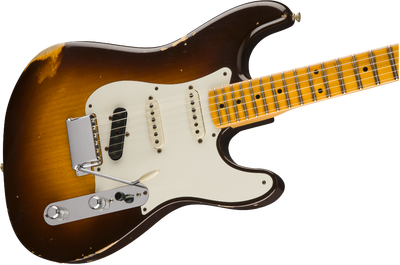 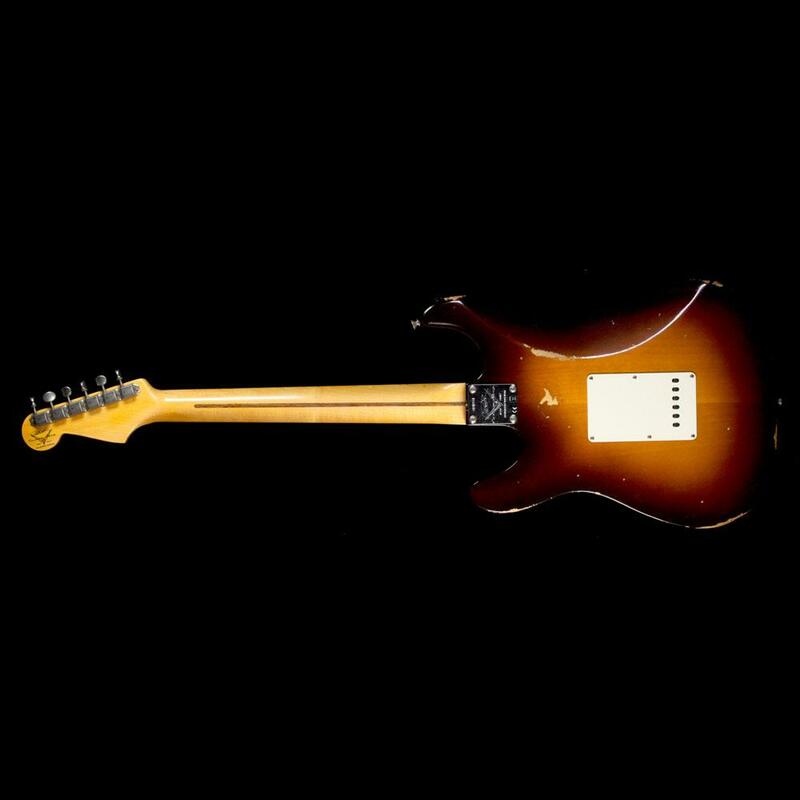 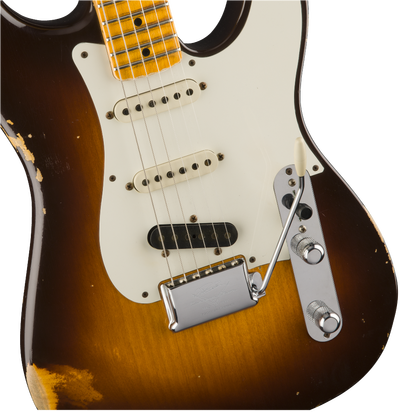 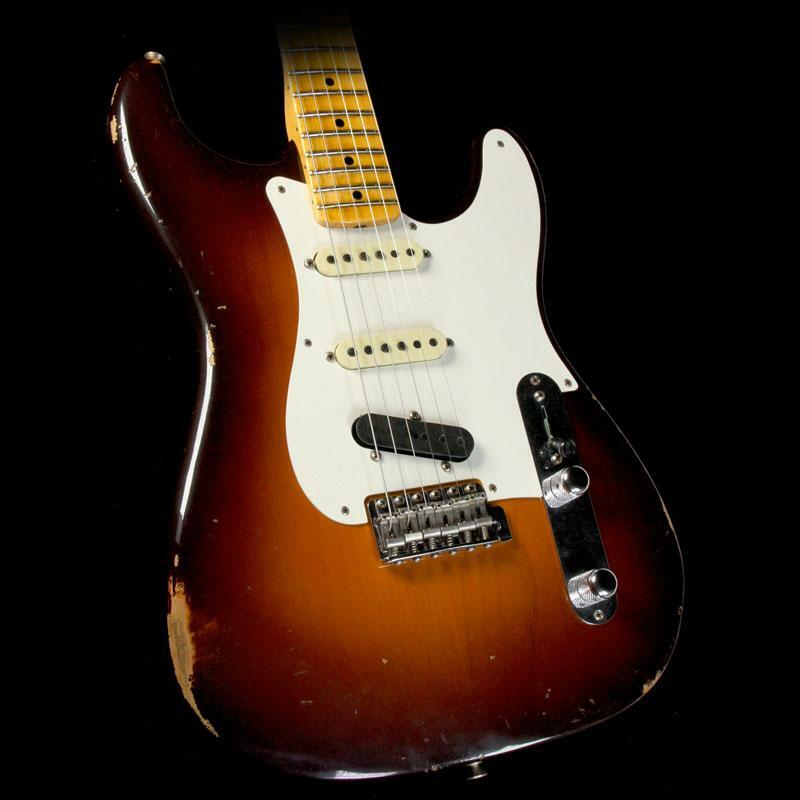 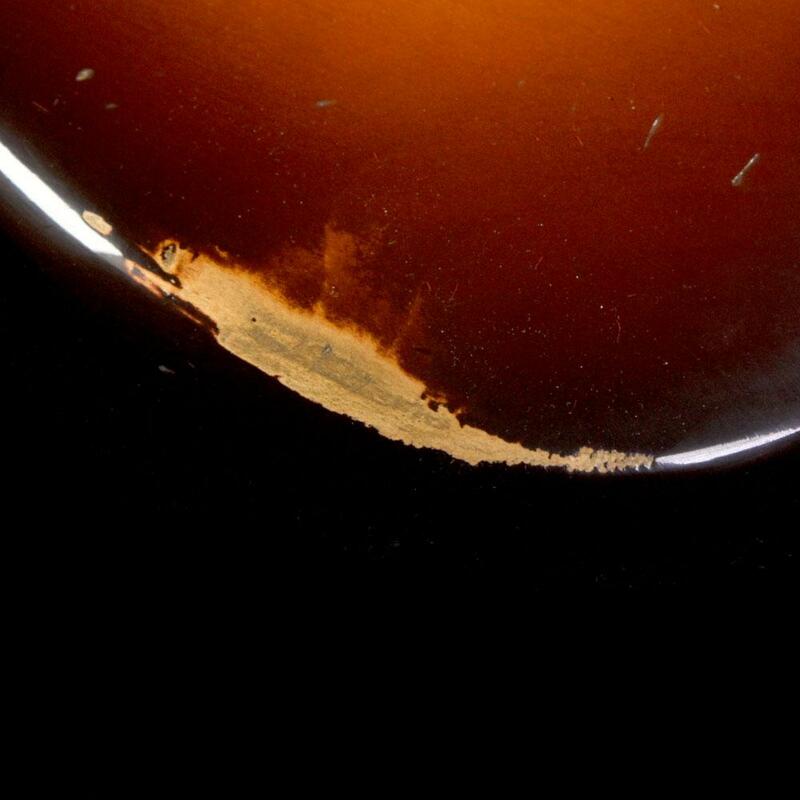 The Stratocaster/Telecaster body is lightweight ash with a wide-fade Chocolate 3-Tone Sunburst color. 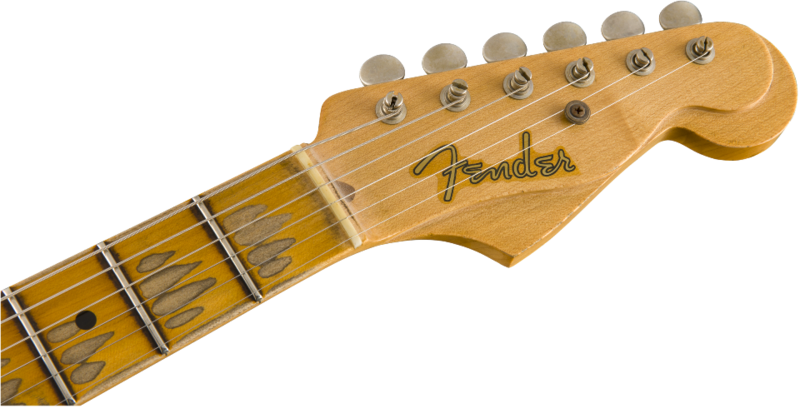 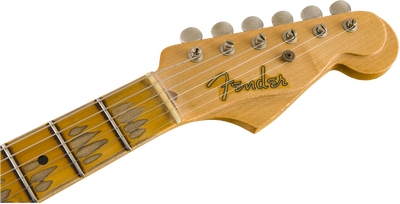 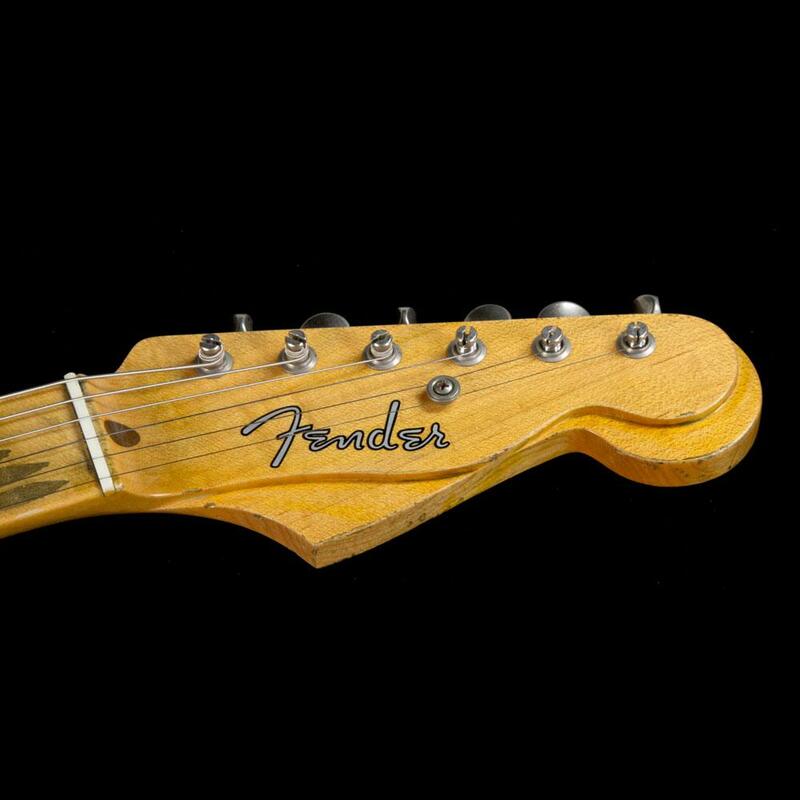 The quartersawn maple neck features a multi-tier Telecaster-over-Stratocaster headstock, bone nut and Founders Design decal with Gene Baker’s signature on the back of the headstock. 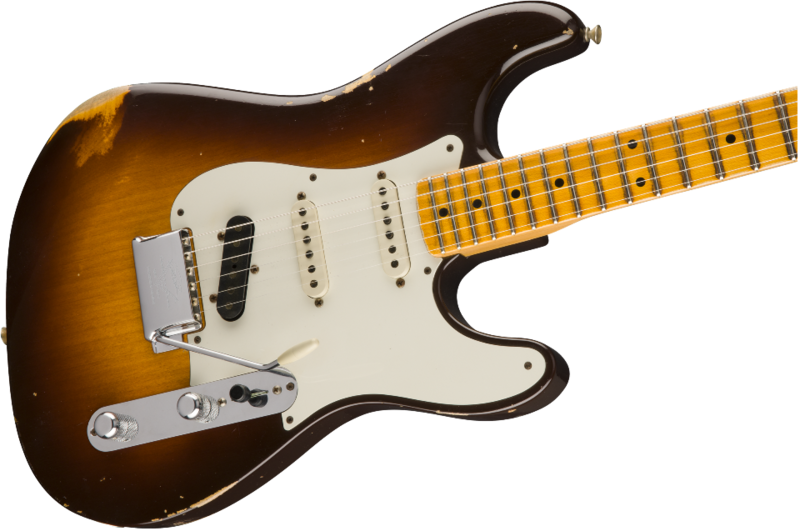 Gene opted for nickel/chrome hardware with vintage-style tuning machines and American Vintage Synchronized Tremolo, but chose modern Telecaster wiring.